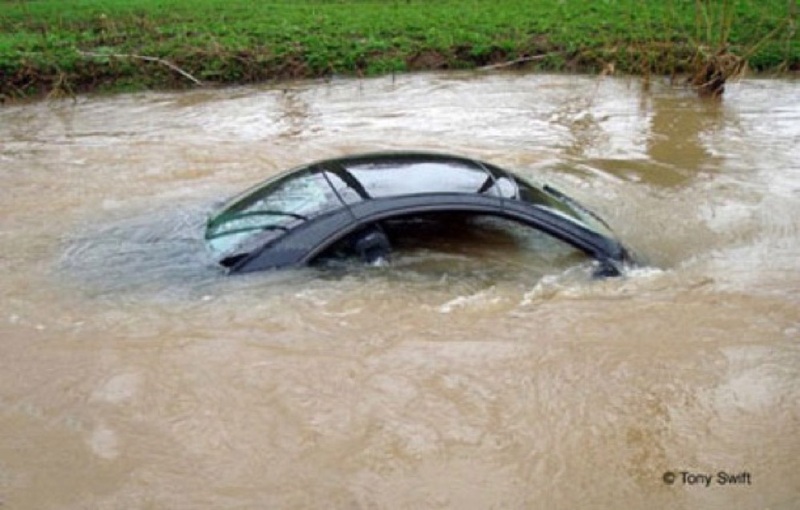 So far, over-dependence on GPS devices has resulted in more inconvenience than actual danger, but things took a turn for the worse earlier this month when a U.K. woman sent her £96k Mercedes SL500 flying into a river, trusting the car's optimistic GPS guidance instead of the road signs warning of impending doom. Matters were made worse as the river was swollen from recent heavy rains, which caused the vehicle to be swept some 200 meters downstream before the woman was able to escape. While she emerged unscathed, the car unfortunately wasn't quite so lucky, remaining stuck in the river for a week after the incident and now believed to be a complete write-off. 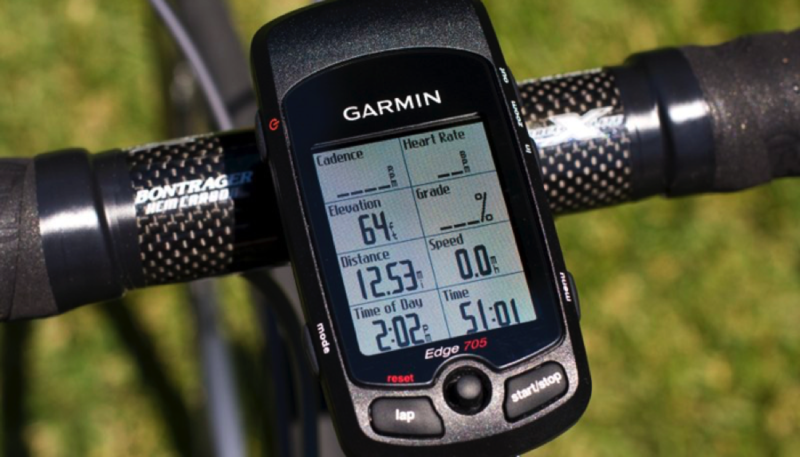 For a couple years we’ve offered free GPX files for those who want to download the route to their bike-mounted Garmin GPS, but now we ALSO offer free turn-by-turn directions you can download to your smartphone for all registered riders. These files will be available about a week before event day. We’ll send everyone an email message explaining how to get the files and how to use them. There will be plenty of hard copy route sheets available at the start of the ride if you prefer. Please be advised that these digital files will have the best information available prior to the start of the ride and that last minute changes to the route may not have been included. When in doubt, don't listen to your GPS or smartphone and ride into an open sewer excavation which was started the night before the ride where the route had been... follow the road markings!